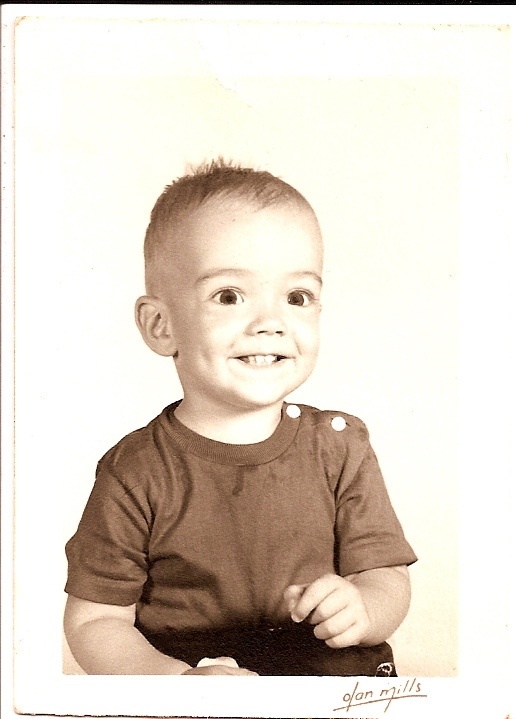 Here is a picture of Kelly Cole (Jo’s dad) as a a young lad. Do you think that Co looks a little like his Poppa Kelly? Freaky really. Actually I (Jo) was terrified that was going to give birth to a child that would be like my father…we tease that Co looks like if my dad and Mo had a love child. I just pray that Co is not as ornery as my dad!